Hi everyone and welcome to my crafty place! 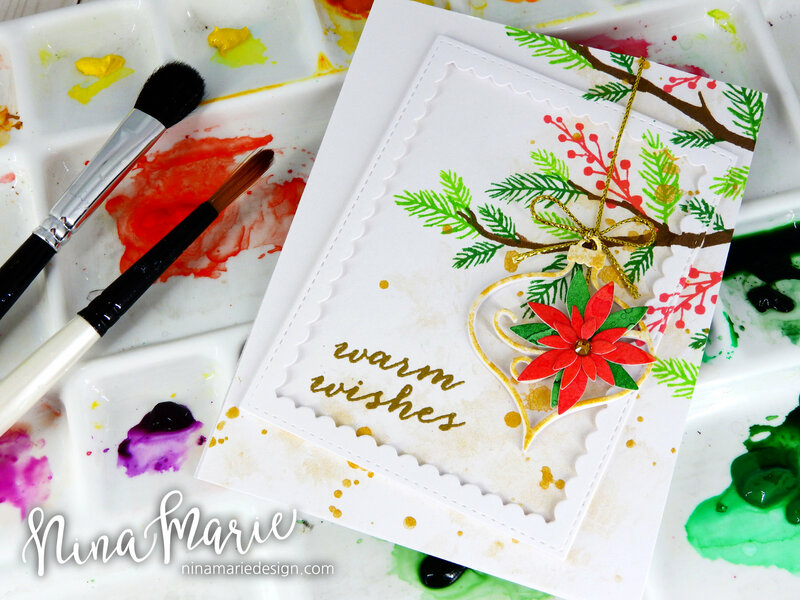 Today’s video is going to share some ideas on creating three different techniques using one die set; the Fanciful Poinsettia Ornament die from Memory Box. This video and post is also part of a special celebration blog hop hosted by Julia Altermann! Julia just recently passed 10K Youtube subscribers… I testament to her wonderful talents which she kindly shares with all of us on her blog and YouTube channel! If you haven’t seen Julia’s work before, I encourage you to go check it out! 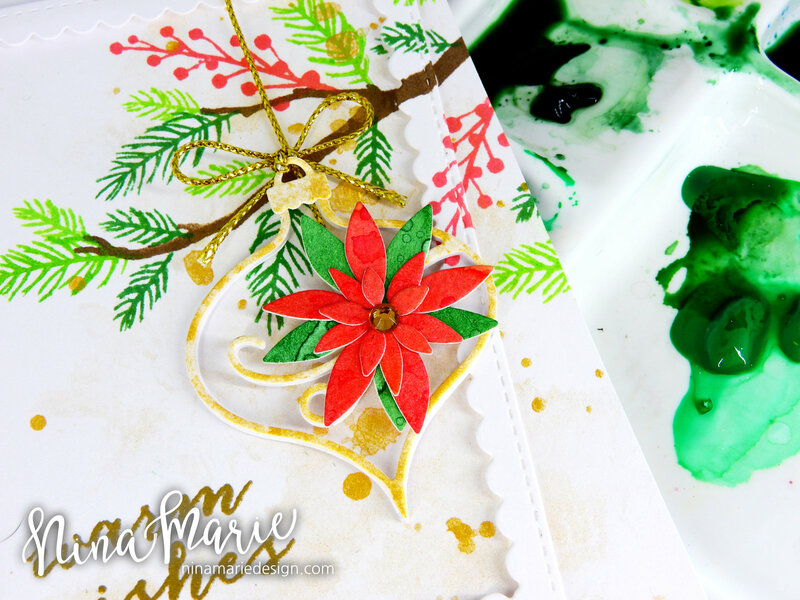 As I mentioned above, I will be using the Fanciful Poinsettia Ornament in this video to create all three cards today; this die is available in the new Simon Says Stamp Masterpiece Box collection, but not yet available for purchase individually (will not be released until later this year). The Masterpiece Box is full of so many fantastic, new products by so many of your favorite brands… and even more exciting is that the products included in the collection have not yet been released, which means you get to have them FIRST! Pretty cool, huh? If you want to see more inspiration using the Masterpiece Box collection, check out my two other video posts HERE and HERE. Now let’s check out the cards I’ve made today! My first card may look a bit familiar to those of you that follow my blog on a regular basis; that is because this card is remake of a card I did for the Masterpiece Box Release Blog Hop; I had many followers ask for a video showing how I created the card, and so it is included in today’s video along with the other two cards! This card uses the die in the way that it was originally intended, and the result is stunning, don’t you think? 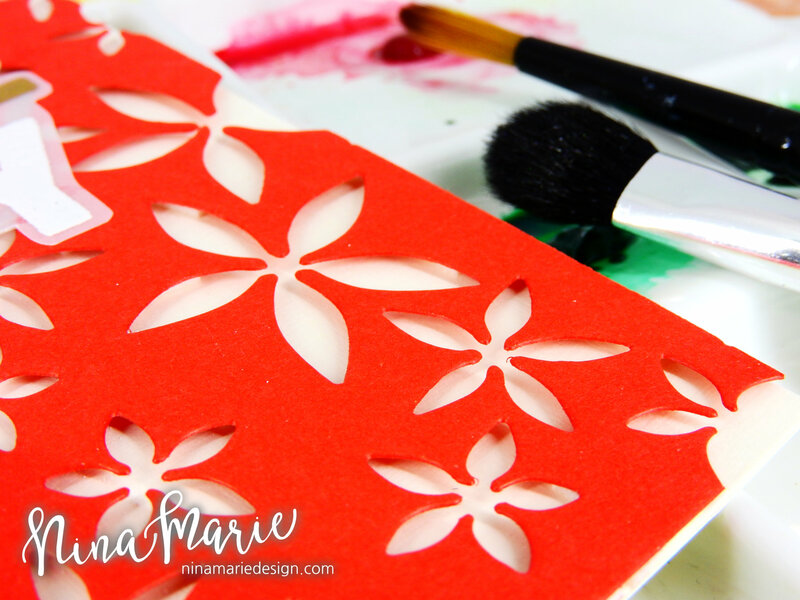 My second card uses the poinsettia flower die to create a bold and more graphic-styled background. I love making use of the negatives of my dies – as well as the positives- as this let’s me make sure nothing goes to waste! By popping the panel up off the card base, the drop-shadow effect makes a huge impact on this otherwise clean and simple card. 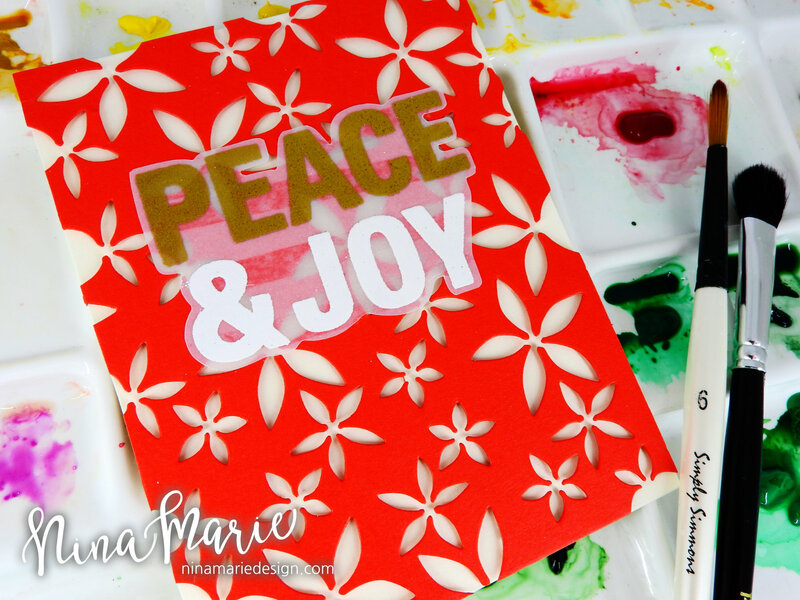 My final card features the poinsettia flower die again, but this time the positive pieces! I also added additional detail to the die cut flowers with Copic markers, which helps them come to life even more. 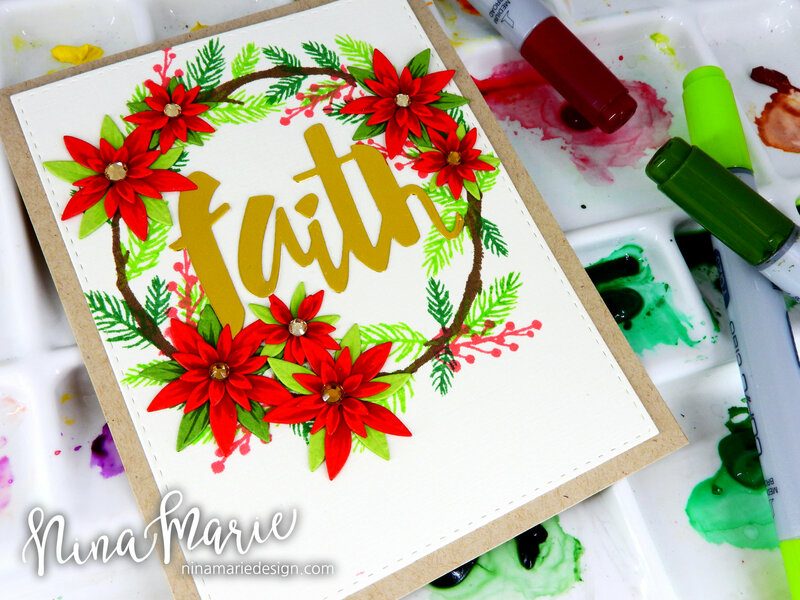 I also paired the poinsettia flowers with Hero Arts Cardinal Color Layering stamp set (also a Masterpiece Box item; not yet available for individual purchase); another thing I really like doing is making use of smaller/supporting images in a stamp set. 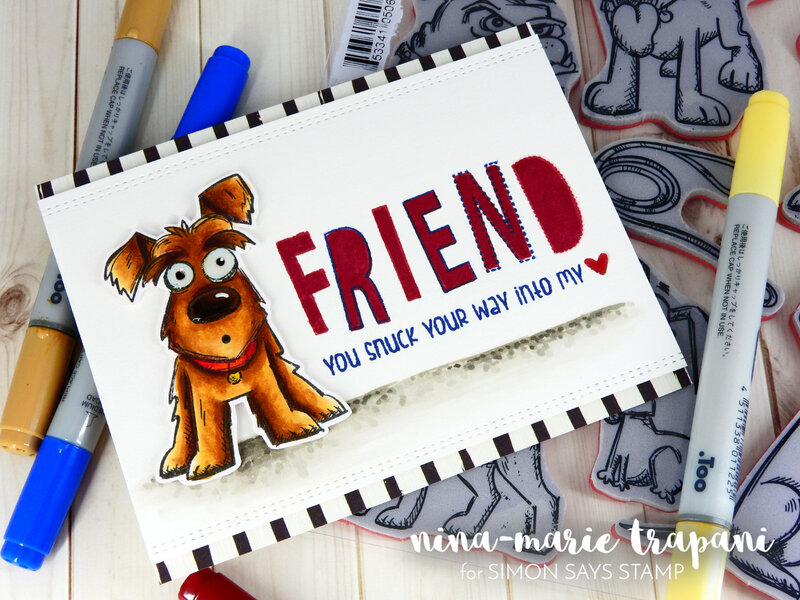 This extends the use of a stamp set in so many more ways, which is always a big bonus! If you enjoy the video, please give it a big thumbs up and subscribe to my channel for more weekly inspiration! If you hear the words “blog hop” there is almost always a giveaway involved! Well how about 13 giveaways??? Yes! 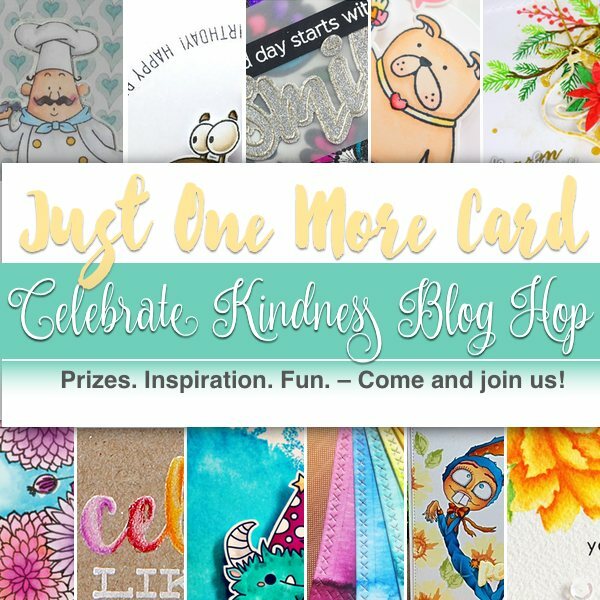 There are 13 different prizes being given away as part of Julia’s celebration blog hop! To qualify for the giveaways, leave a comment on any/all of the stops in the hop by midnight on July 31st; the winners will be announced August 1st on Julia’s blog, Just One More Card. Now get hopping! The next stop is Sonja Kerkhoffs! 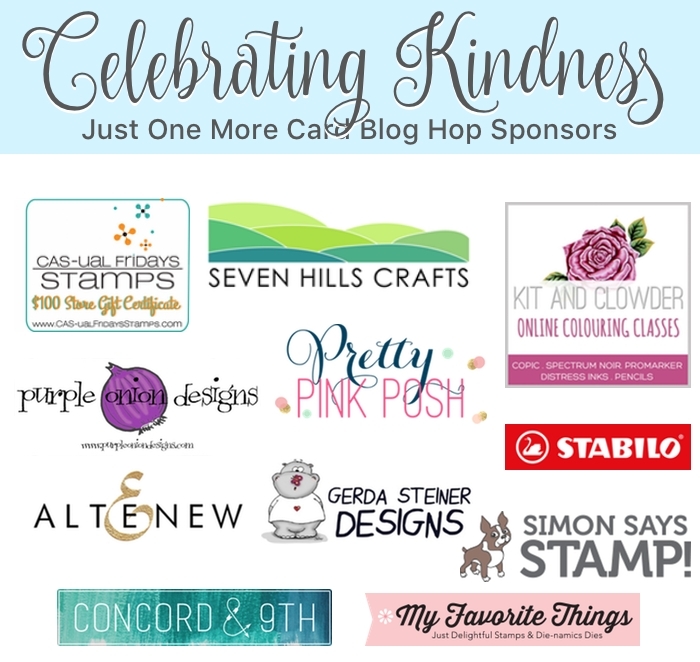 And let’s give a big shout out to all the fabulous companies that have sponsored Julia’s hop! 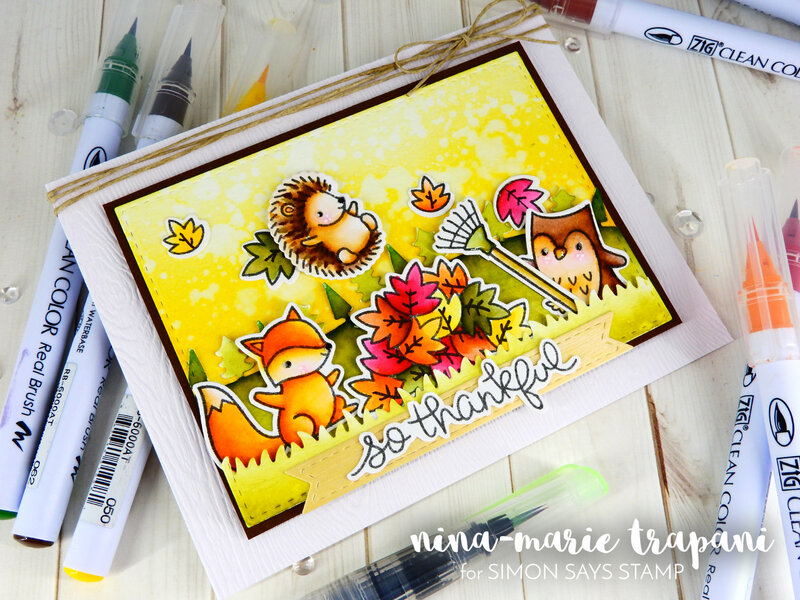 If you enjoyed today’s video, be sure to check out these two other videos featuring the Simon Says Stamp Masterpiece Box collection! Click on the photos to be taken to the corresponding posts. 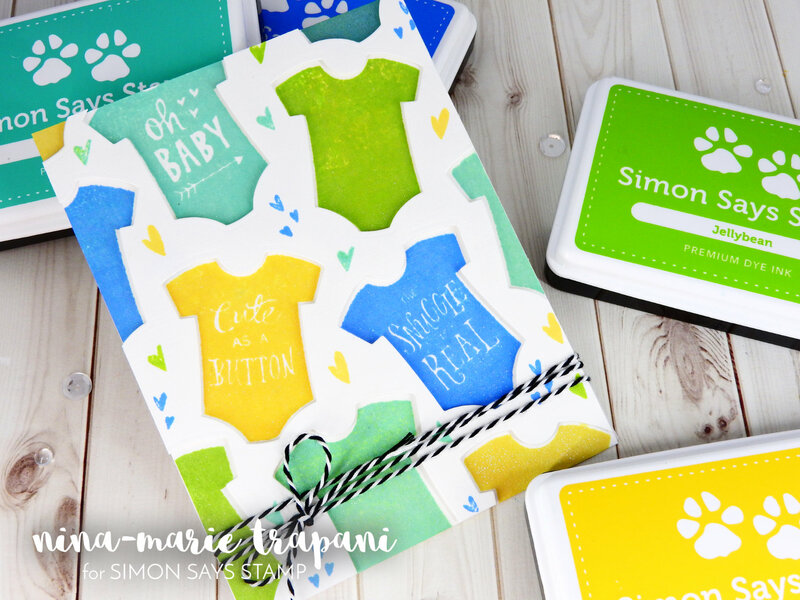 If you are interested in any of the products used in this post, I have them all linked below to Simon Says Stamp. Affiliate links used when possible. A lovely start on your Christmas cards this year! Beautiful cards! I especially like the use of the poinsettia die as a popped-up background. Thanks for making the video. Beautiful and awesomely done – love these Christmas cards!! Awesome colorful Christmas cards!! Have a great day. So creative! Some great ideas! Thanks!